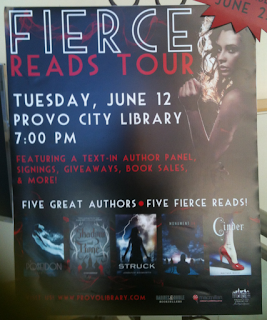 Squeaky Books: Want tickets to Fierce Reads? These are some AWESOME titles, folks. And I have some GREAT news for people in Utah! These lovely ladies are coming to our state, twice! 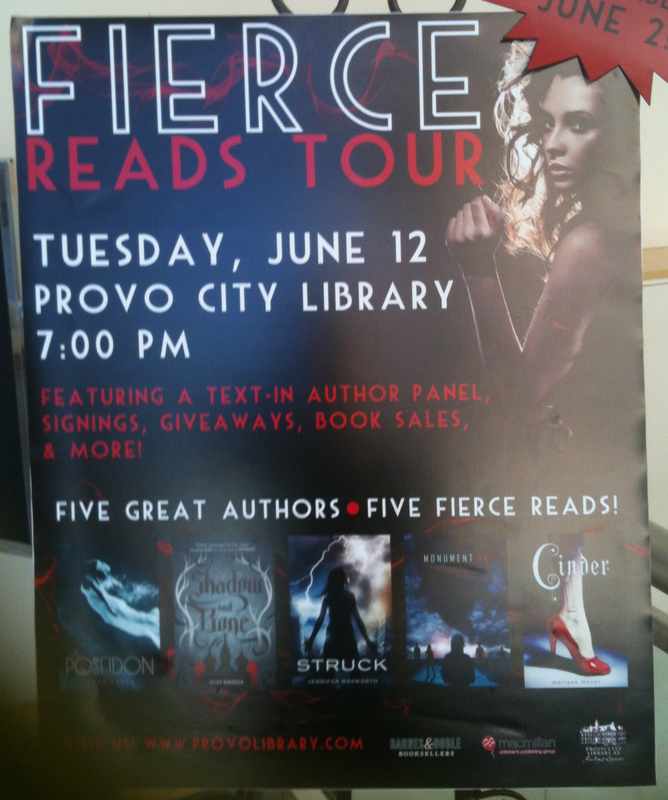 If you would like a ticket to the Provo event, I will get one for you. You just have to fill out this form with your name! I can only get 8 tickets (including one for me) so act fast! This is NOT something you'll want to miss. I hope you all are enjoying your day of remembrance! Are there a limited number of tickets to this event? Also, how much do the tickets cost? Tickets are free, but there are a limited amount. I'm not sure how many.